The feminized marijuana seeds Do-Sweet-Dos are one of the novelties for 2019 Sweet Seeds Bank. This cross is an interpretation of Sweet Seeds of the famous Do-Si-Dos. For that, the Sweet Seeds guys have crossed the OGKB (a genetics of the Girlscout cookie family) with a face-off OG. The result is a major Indica and a more relaxing strain than GSK with an unrivaled sweet taste! Do-Sweet-Dos is a plant that resembles the cookie family in size and shape. The buds have a compact appearance at the end of flowering and are filled with resin, which is very aromatic and can be used medically. Therefore, Do-Sweet-Dos is a plant widely used in medical cannabis pharmacies to combat pain, migraine, anxiety and insomnia. 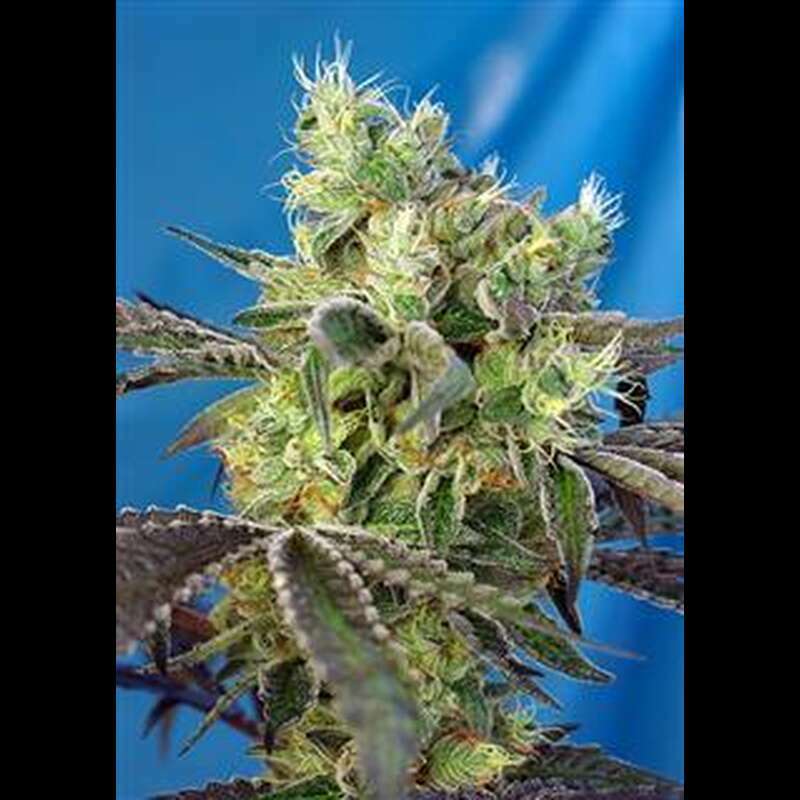 The variety Do-Sweet-Dos is very easy to grow and is perfect for the preferred growth medium of cultivation. Due to the bud density and flowering time, it is advisable to control the humidity, especially in the north, where the rain comes in earlier. The production of Do-Sweet-Dos is of high quality and offers great yields. In a growroom, this variety can reach a yield of up to 550 grams per square meter after about 8-9 weeks of flowering. Outdoors, it is a plant that can offer up to 500 grams per plant about two weeks after the end of summer. One of the highlights of Do-Sweet-Dos is the powerful effect. Considering that their THC levels can reach 24%, this is a plant that promises an intense sense of relaxation, ideal for use at the end of the day. Another very appreciated feature of Do-Sweet-Dos is the aroma and flavor that underlines the intense, fruity scent that emanates from it. In addition, we find an earthy background with spicy notes, citrus and flowers at the same time.